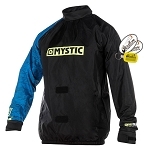 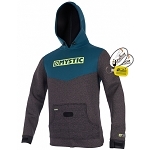 New, Mystic Windstopper Kite Windbreaker Lightweight Kitesurfing Water Windbreaker Pullover Jacket from Mystic Kiteboarding. 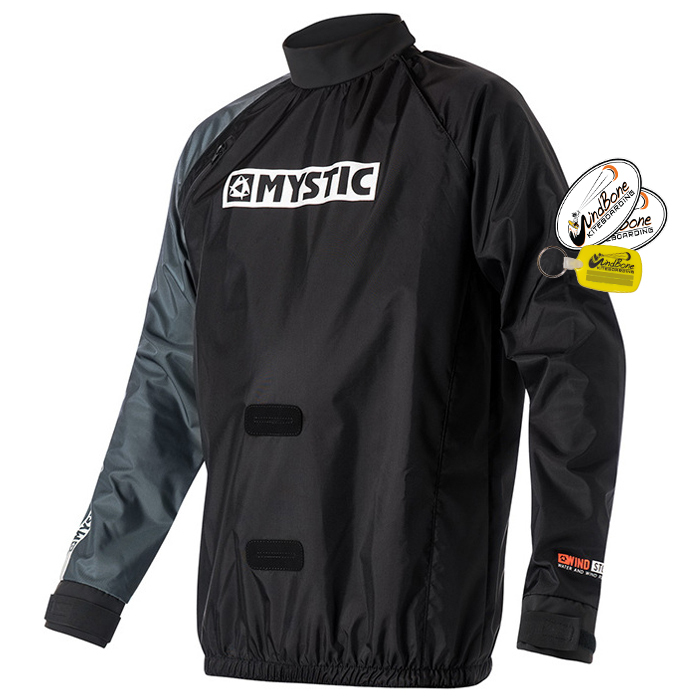 Mystic Windstopper Kite Winbreaker Color: Black (as pictured). 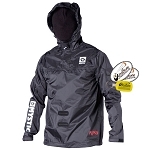 Mystic Kiteboarding Windstopper - The Perfect Water & Wind Resistant Windbreaker Pullover Jacket to use for Kitesurfing, Kiteboarding, Windsurfing, or other activities in and around water - also stylish enough to wear anywhere an extra layer of wind & water protection is needed - amazing wind breaking properties. 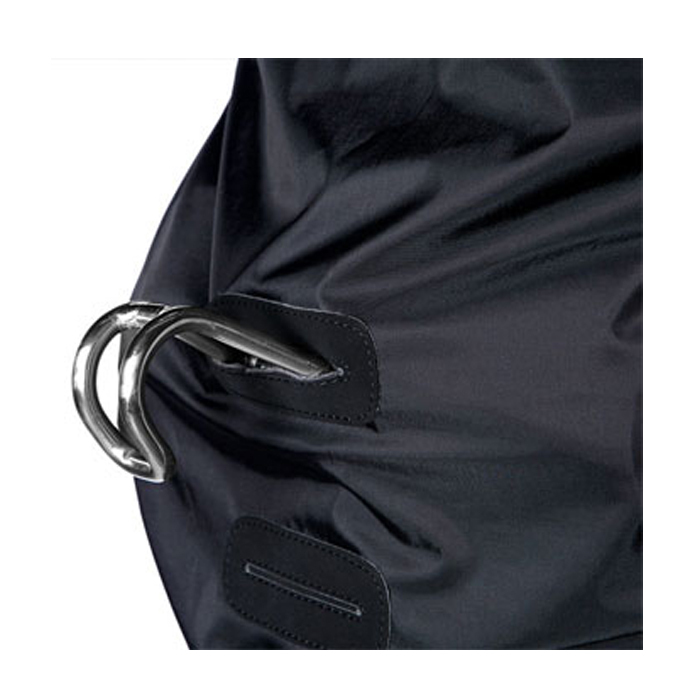 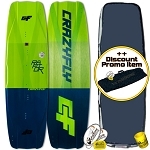 Complete with Double Spreader Bar Harness Holes in front to use while Kiteboarding or Kitesurfing or Windsurfing out on the water as well as keeping the wind and water out in between sessions. 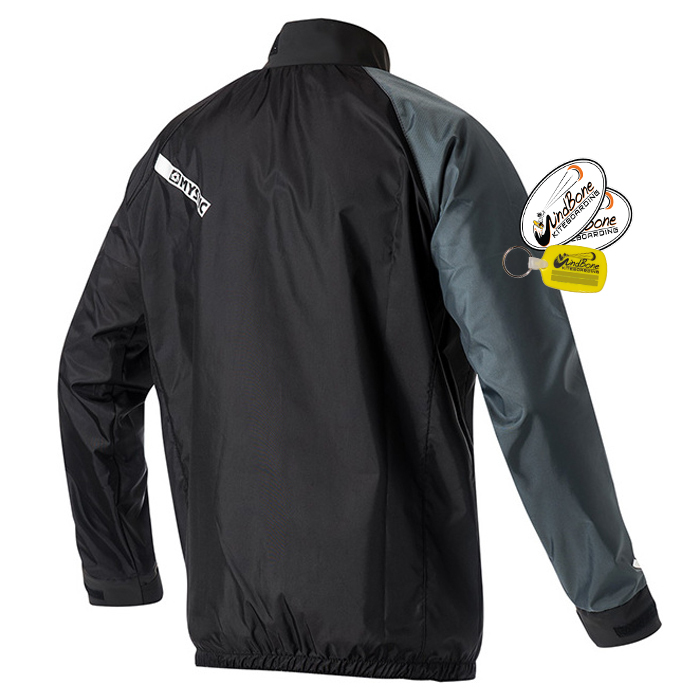 Water & Wind Resistant Ultralight Windbreaker, the Mystic Windstopper is a fraction of the weight of typical neoprene water jackets and offers way more Wind Protection, & Flexibility. 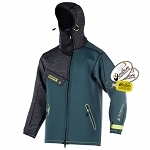 Extra warmth is achieved from amazing wind breaking properties when wet or dry - resulting in a truly versatile layer that does wonders for adding warmth during and in between sessions as well as anytime some style and wind or rain/water protection is needed.